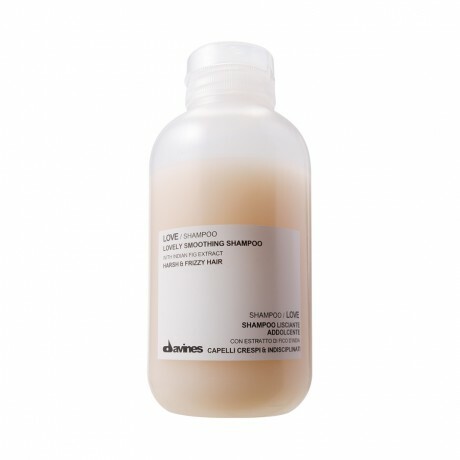 What BirchBirch Says: This gentle shampoo is specially formulated to tame frizzed-out and tangle-prone hair. It leaves our strands smooth for a style that’s more manageable. The conditioner has Borage seed oil protects against breakage while rice wax helps prevent parched strands. The hair oil is packed with rich roucou oil, this cream supports hair growth and protects it from harmful UV radiation. Ellagic acid fights off free radicals and cell damage. For added moisture, provitamin B5 and a functional amino complex condition strands and keep them soft and supple during heat styling while preventing unwanted frizz. What I Say: I liked all of the hair samples, however I didn't "LOVE"them. I found them to be too expensive for the quality. Not something I would purchase. 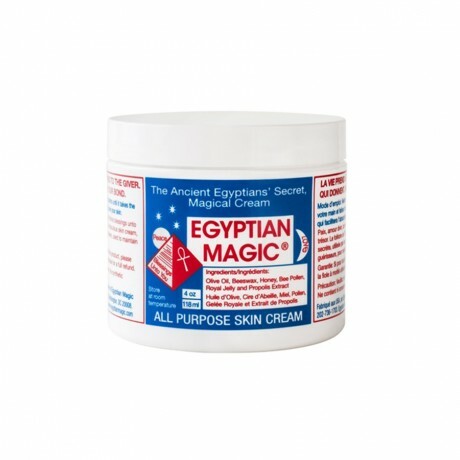 What BirchBirch Says: This 100 percent natural cream, said to be derived from a formula found in ancient Egyptian tombs, can pretty much do it all. The formula is made of just six ingredients, all of them completely natural (and never tested on animals). Olive oil penetrates deeply, leaving skin soft and supple, while beeswax creates a protective barrier to help retain moisture. Honey and royal jelly team up to rejuvenate skin and support collagen production. Bee pollen absorbs free radicals from skin and propolis extract promotes healing. What I Say: WOW! This stuff is amazing. I had some dry spots on my feet and this stuff did a great job softening them up with only two uses. What a great thing to have on hand, since you can use it as a face cream, an eye gel, a hair masque, a treatment for burns, and has even been know to heal psoriasis and eczema. Something I would consider on purchasing. What BirchBirch Says: Polyphenol and vitamin C ward off pollutants and other harmful environmental factors that age your skin while they stimulate cellular turnover for a fresher complexion. At the same time, hyaluronic acid and olive squalane lock in moisture and plump skin to correct existing fine lines and wrinkles. The formula is hypoallergenic, nonphotosensitizing, and noncomedogenic. 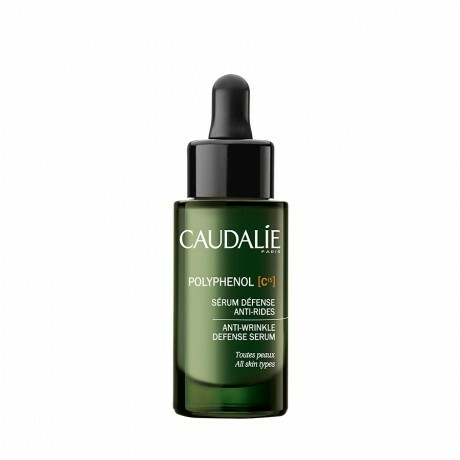 What I Say: I liked the serum, but the sample is very small and I am not sure if I "love it". I already use a serum I love, not sure I would switch it up yet. What BirchBirch Says: Laminaria digitata seaweed extract, algisium-C algae extract, and other natural sea botanicals partner with a patented complex delivery system called QuSomes to provide maximum benefits for skin. They work together to minimize the appearance of fine lines and wrinkles, boost moisture and elasticity, and even out skin tone—for a fresh, more youthful-looking appearance. What I Say: Goes on smoothly and the shade works great for me. Covers any dark circles I may have. The sample size is huge! Very happy with this. What BirchBirch Says: Made with eco-friendly ingredients, this scent has all-day staying power. A top note of Meyer lemon captures the scent of fresh-squeezed lemonade, while Satsuma mandarin adds a double fruity note. Next up, summer forsythia and pink plumeria—traditionally found in Hawaiian leis—give the scent its heady floral layer. 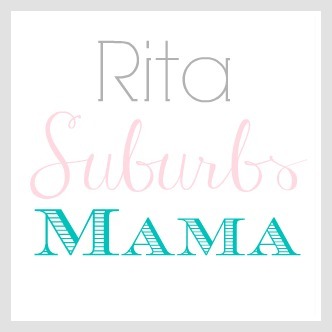 What I Say: I like the light citrus scent, perfect for spring and summer days. Something I would consider on buying. 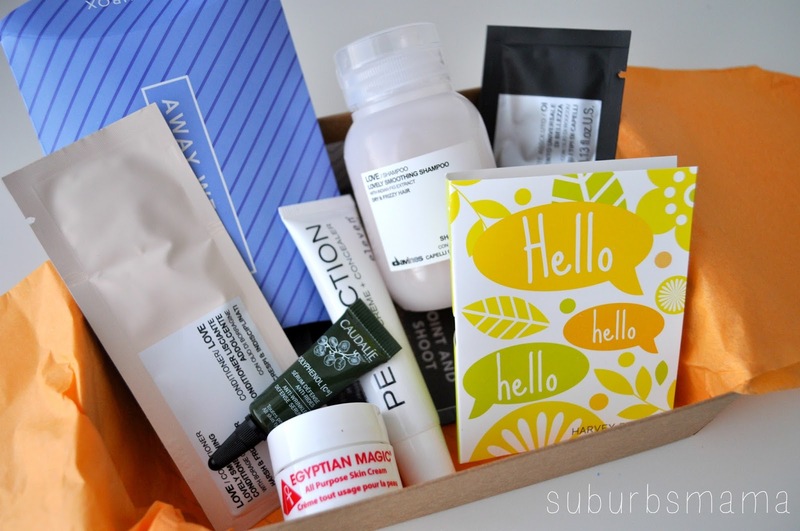 I love that you share your birchbox, you are the reason I am on my second year subscription!